Antony Gillingham arrives at the Red House moments after a gunshot is heard. 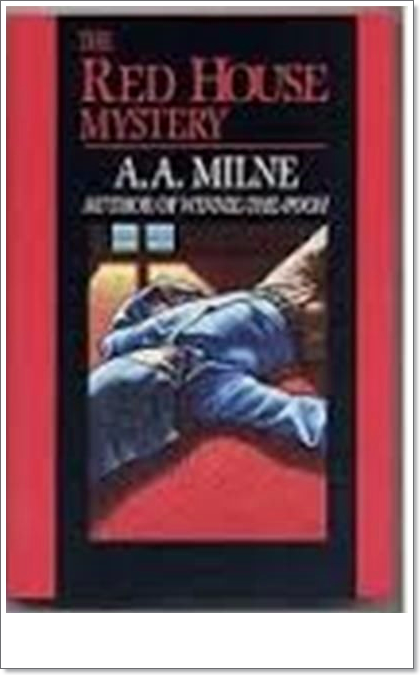 The room is locked, the murderer has disappeared and, in Antony’s opinion, the police are going about it the wrong way. Antony, who was looking for a new profession anyway, decides to solve the murder himself, with a little help from his friend Bill. I remember reading this book as a class reader many years ago at school. My fellow students and I just loved this mystery. Unfortunately I moved away from that school before we reached the ending. I purchased the book just to finish the book.. Before writing this review I read the full book in one afternoon; again I just could not wait to finally find out how it ended. Would certainly recommend this as a great read for teens and old adults like me. 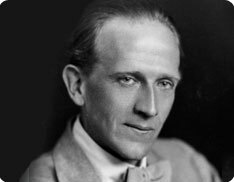 Alan Alexander Milne was an English author, best known for his books about the teddy bear Winnie-the-Pooh and for various children’s poems. Imagine a place where the dead rest on shelves like books. Each body has a story to tell, a life seen in pictures that only Librarians can read. The dead are called Histories, and the vast realm in which they rest is the Archive. Last summer, Mackenzie Bishop, a Keeper tasked with stopping violent Histories from escaping the Archive, almost lost her life to one. Now, as she starts her junior year at Hyde School, she’s struggling to get her life back. But moving on isn’t easy — not when her dreams are haunted by what happened. She knows the past is past, knows it cannot hurt her, but it feels so real, and when her nightmares begin to creep into her waking hours, she starts to wonder if she’s really safe. Meanwhile, people are vanishing without a trace, and the only thing they seem to have in common is Mackenzie. She’s sure the Archive knows more than they are letting on, but before she can prove it, she becomes the prime suspect. And unless Mac can track down the real culprit, she’ll lose everything, not only her role as Keeper, but her memories, and even her life. Can Mackenzie untangle the mystery before she herself unravels? With stunning prose and a captivating mixture of action, romance, and horror, The Unbound delves into a richly imagined world where no choice is easy and love and loss feel like two sides of the same coin. 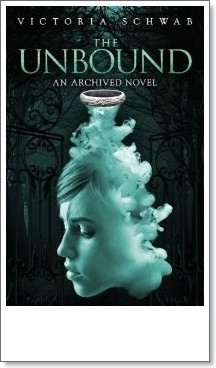 The Archived Series is the sense of reality in the supernatural. I find that the Victoria Schwab does a wonderful job of making all of her characters real people. . I also really enjoy the twists that she puts in to every book she writes. 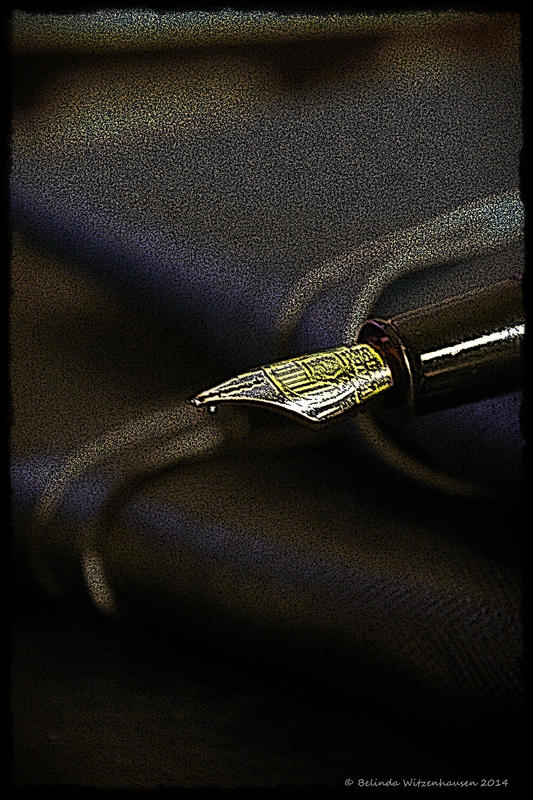 The Unbound is an outstanding sequel to the Written. I would have to say that I actually liked it a little more ~I must say that the end of this book was certainly more interesting and unique than the first.. I really love the world and characters that the author has created here. I can hardly wait for her next book. Write about spending the day with a character from your favourite book. Do you go on a trip or just hang out at home? What do you do all day? Do you have a good time or can you not wait for them to leave? – Form simple wordsKids Learn to Read is the 4th app in our Alphabet Curriculum Series. It is preceded by Kids ABC Letters, Kids ABC Phonics, and Kids ABC Trains.Note: The paid version (Kids Learn to Read Preschool) has 15 extra words in the first and the third activities as well as child-lock functionality that can be enabled in Preferences. Please note that child lock functionality is not available on tablets. Kids Reading is a delightful game that invites your children to practice blending sounds together to form, read and spell words that are all made up of only three letters of the alphabet, such as “dog”,”sun”, and “big”. They won’t learn to read words longer than three or four letters. 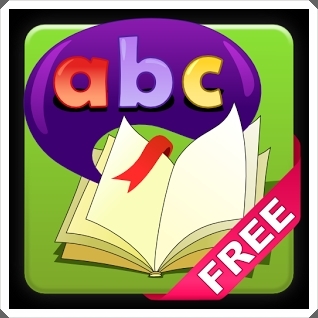 Kids ABC Reading assumes that your kids already know the sounds that the letters of the alphabet make. If your children do not know these sounds yet, we recommend our Kids ABC Phonics app. Kids Reading assumes that your kids already know the sounds that the letters of the alphabet make. If your children do not know these sounds yet, we recommend our Kids ABC Phonics and Kids ABC Trains apps. And if your children have not had a chance to learn the names of the letters, we recommend that you download our Kids ABC Letters app. It’s the most enjoyable way ever for kids to learn the names of the letters of the alphabet.